Toby Price is back to have another crack at the Dakar in 2018. 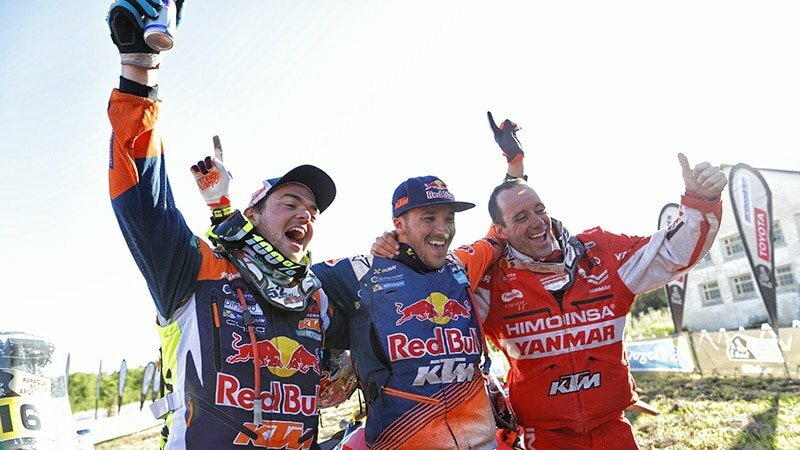 With the start of the 2018 Dakar just days away, we thought we’d start our coverage with some background information on the Australians competing in the motorcycle division. This year 3 Aussies have made the commitment to tackle the Dakar – recognised as the toughest motorsport event in the world – on bikes. Toby Price is making a return after retiring from last year’s event with a broken leg, Rodney Faggotter is also back on board a factory Yamaha WRF 450 and Scott Britnell is making his Dakar debut on board a KTM 450RR prepared and funded by his own efforts. 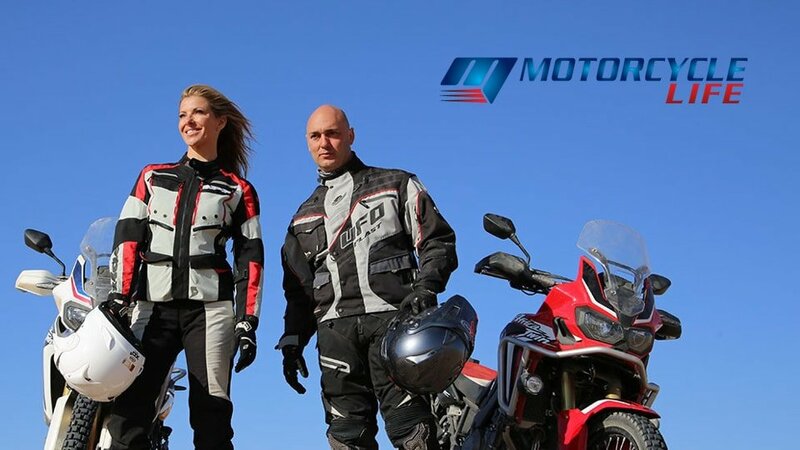 All three have already made a significant effort simply to be at the start line, but will now compete in 14 stages over 15 days that cover nearly 9,000km through Peru, Bolivia and Argentina. A total of 7 stages are 100% off road or through sand dunes, and the competitors will spend 5 days at altitudes of 3,000 metres or higher. The terrain is tough, but the physical and mental demands on the riders is immense. 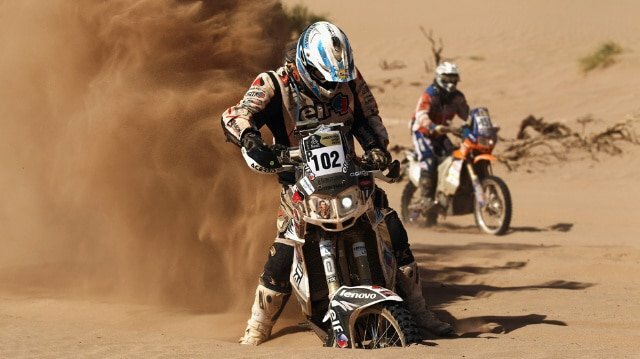 And watching from the sidelines this year is Trevor Wilson as he continues to gain experience in preparation for his Dakar debut (listen to our interview with Trevor here). So what makes a person want to push themselves and a machine that hard for so long? Where did they start? And what have they done on the way to their Dakar glory? Toby Price was born in Hillston, NSW, a small town on the banks of the Lachlan River about 110km north of Griffith. He now lives in Singleton. 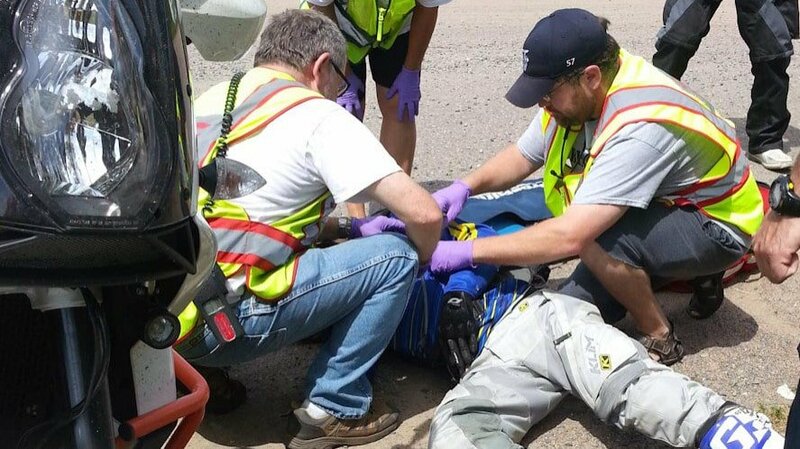 He started riding his brother’s bike when he was two and a half years old – he fell off the first time and then 6 weeks later asked for another ride. He started winning races at the age of four. His father, John Price, is a former Australian Off-Road Buggy Champion. Toby began his professional career in Australia in 2004, aged 16. 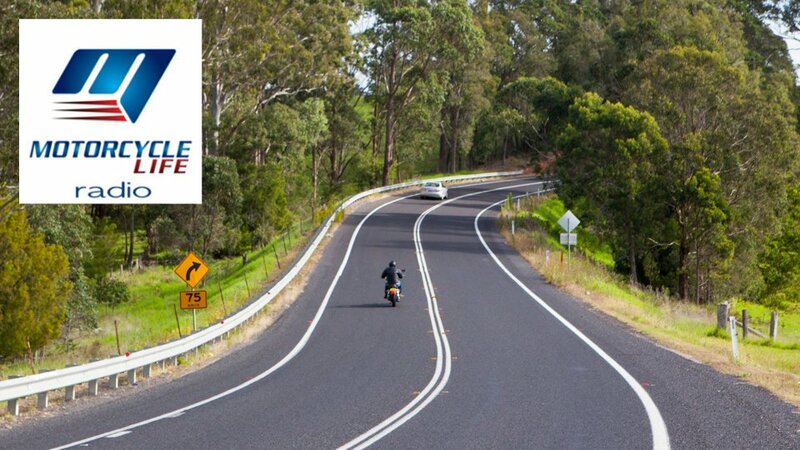 After winning two Australian junior titles in 2003 he was signed by Kawasaki Australia, and won the Australian Off-Road Championship in his first year of competition. In 2010 he was signed by KTM and won most of the major Australian Off-Road titles that year including the Australian Off-Road Championship, the Finke Desert Rally (on his first attempt), the Hattah Desert Race (also on his first attempt), and the Australian 4 Day Enduro. He has now claimed 5 wins in the Australian Off-Road Championship, the Finke Desert Rally, and the Hattah Desert Race, as well as wins in the 2016 Morocco Rally and the Abu Dhabi Challenge the same year. Toby’s Dakar debut was in 2015 on board a KTM. He claimed a win in stage 12 and finished third overall. 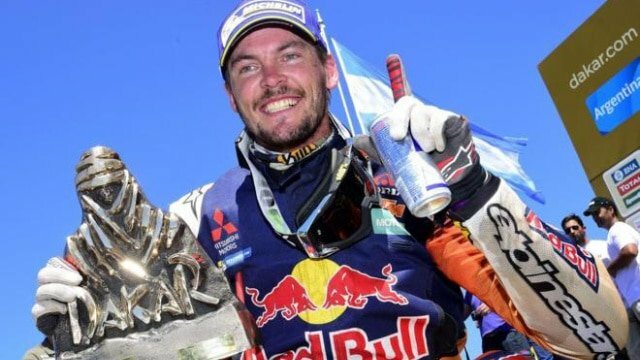 In 2016 Toby replaced the retiring Marc Coma in the Factory KTM Red Bull Rally team and won the Dakar. 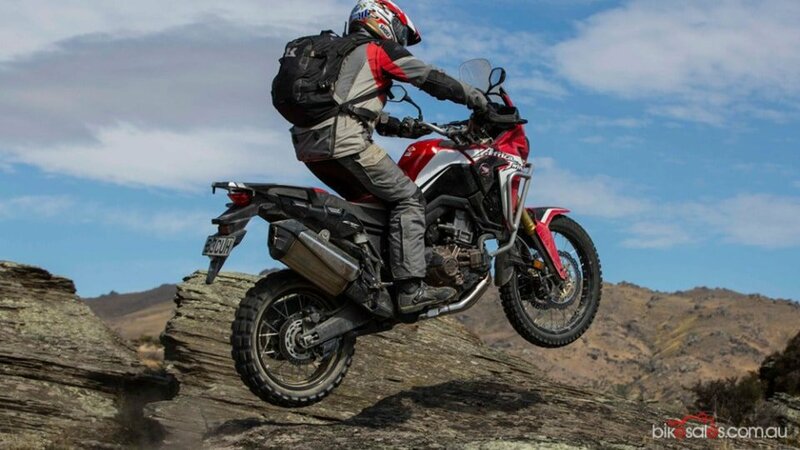 That win not only made him the first Australian to ever win any class of the Dakar Rally, but also the only person to ever win on their second attempt and the first non-European to win the Bikes category. 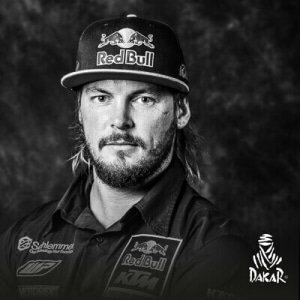 After winning Stage 2 of the Dakar in 2017, an error cost Toby around 20 minutes on Stage 3 the following day. While leading and trying to make up lost time on Stage 4, Toby crashed badly breaking his left femur and ending his run in the event. However, Toby Price is no stranger to serious injury. 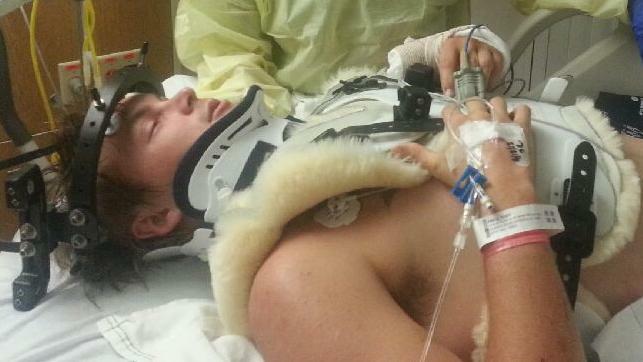 In 2013 while in California riding for KTM America in the AMA Hare and Hound National Championship, Price was involved in a crash and broke three bones in his neck as well as his thumb. The doctors who cared for him in the immediate aftermath couldn’t believe he still had movement in his limbs, and whilst he will have hardware in his spine for the rest of his life, his recovery was meteoric. Then in 2015 while preparing for the Finke Desert Race, a large stick penetrated his boot, breaking his right ankle and foot. He continued and qualified first in the prologue, then won both days of the race which gave him his fourth Finke title. Whilst motorcycles are Toby Price’s major interest, he is also a regular competitor in off-road buggies and stadium trucks. Toby’s motivation has been driven by a close relationship with his sister who was born 15 weeks premature. Amanda was blind, had cerebral palsy and epilepsy, and Toby did all the things for her that she couldn’t do. She passed away in 2011, and Toby took it very badly and wanted to get to the finish line of every race to make her proud. Two years later he was confronted with the death of friend and mentor Kurt Caselli during a race. One of the more interesting stories about Toby Price goes back to 1994, when he was watching the Footy Show in the loungeroom of the family home. 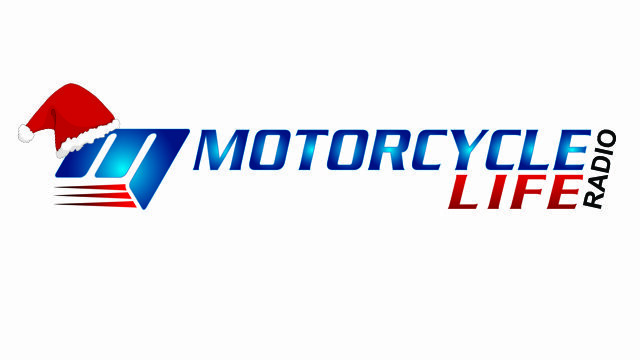 On that particular show Paul “Fatty” Vautin and the boys did a segment riding Kawasaki mini bikes. 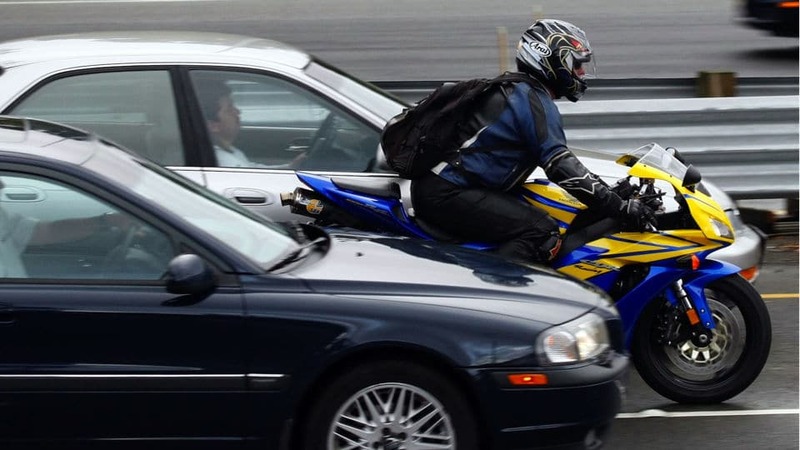 Toby was already racing at the time, and thought Fatty’s attempt was pretty lame – so he sent him a letter which Ray Hadley read on air the next week. And Fatty agreed, so a Kawasaki KX60 was delivered to Toby and he went on to win a junior racing championship with it!